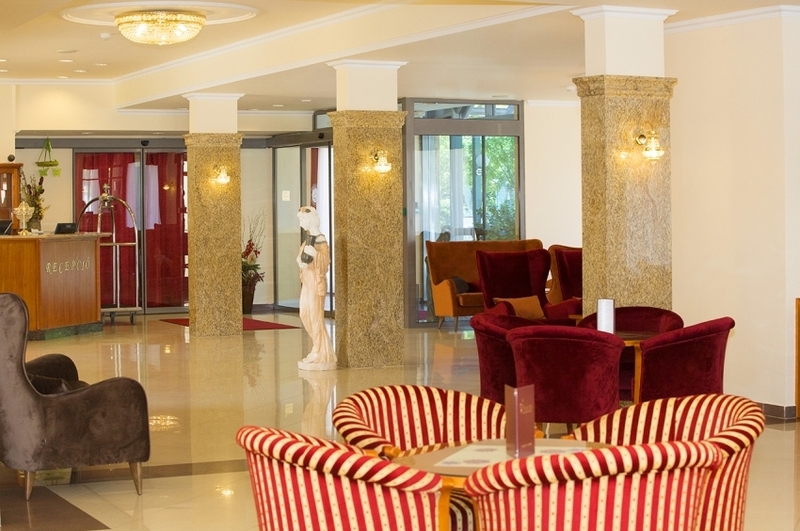 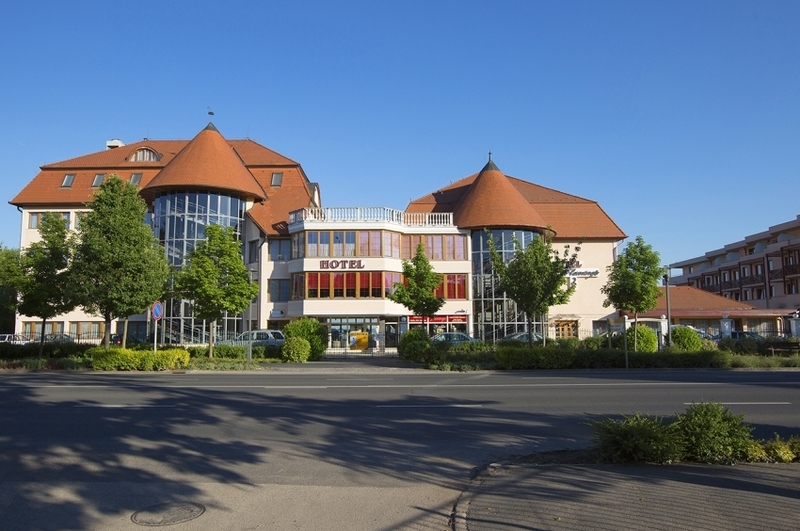 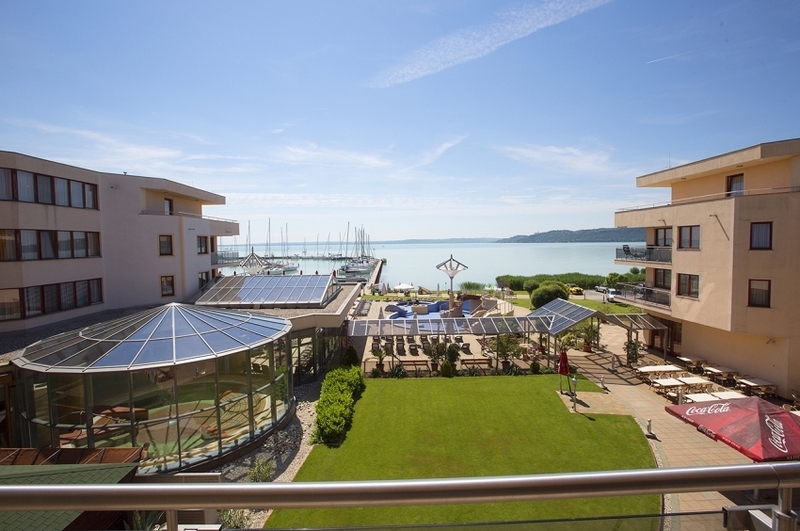 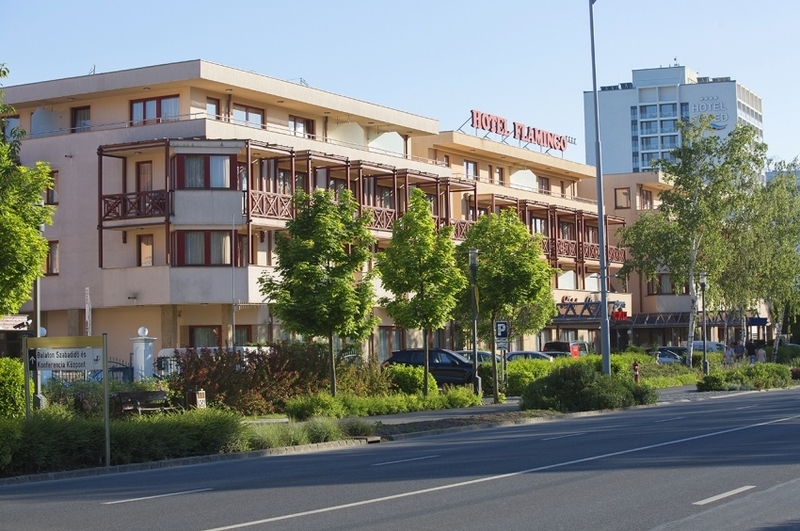 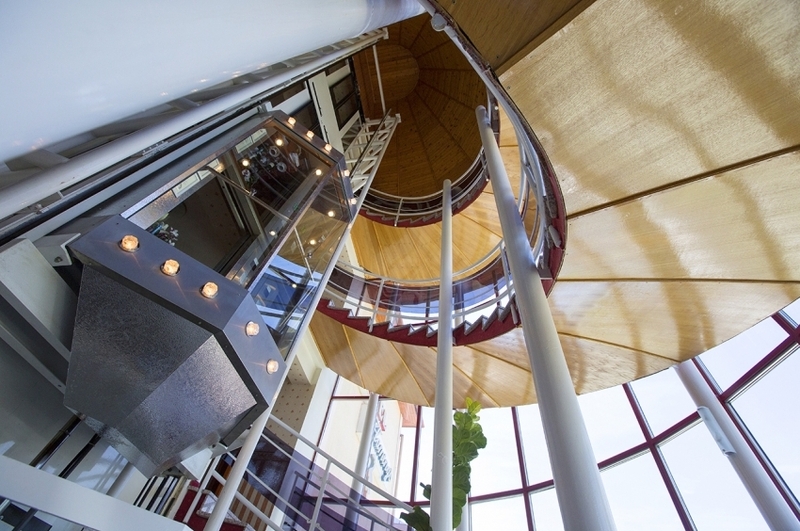 The Flamingó Wellness Hotel **** is located in Balatonfüred, the chief city on the north shore of Lake Balaton. 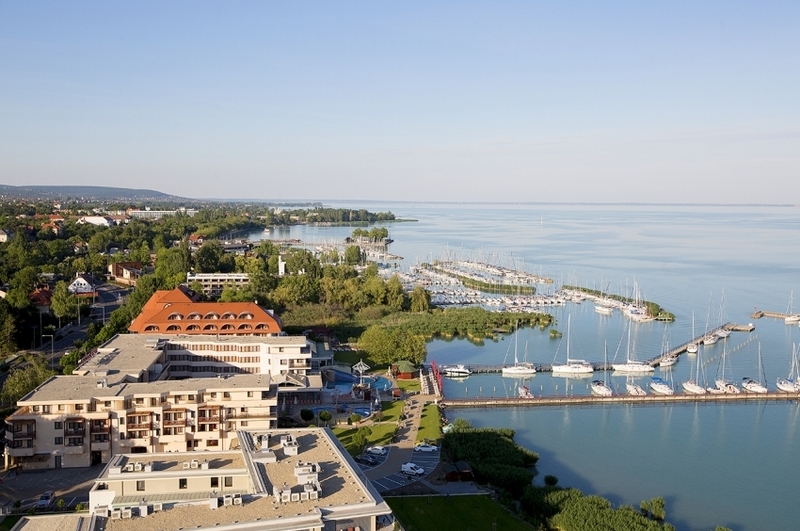 The town was already known as a bathing resort in the 1700s among those longing to relax, bathe and recuperate. 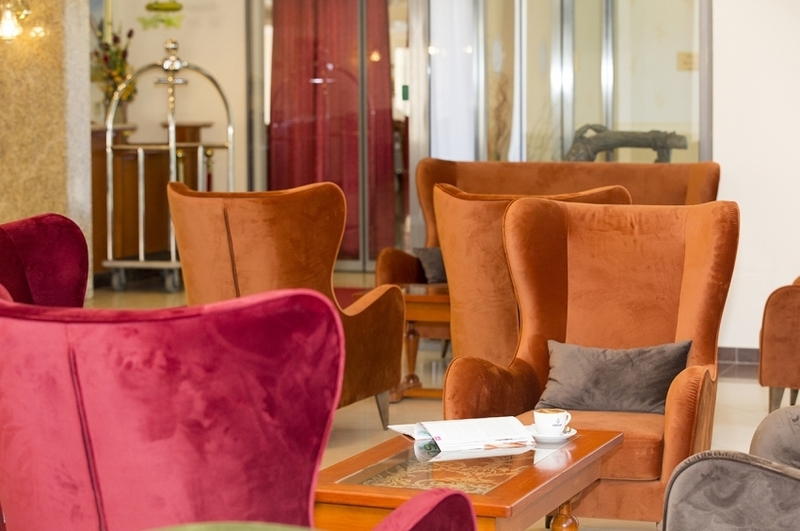 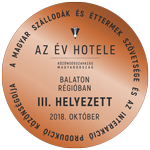 In fitting confirmation of this, our Hotel welcomes visitors seeking quality and longing for recreation and bathing with its 181 rooms and suites, as well as its versatile wellness and spa services. 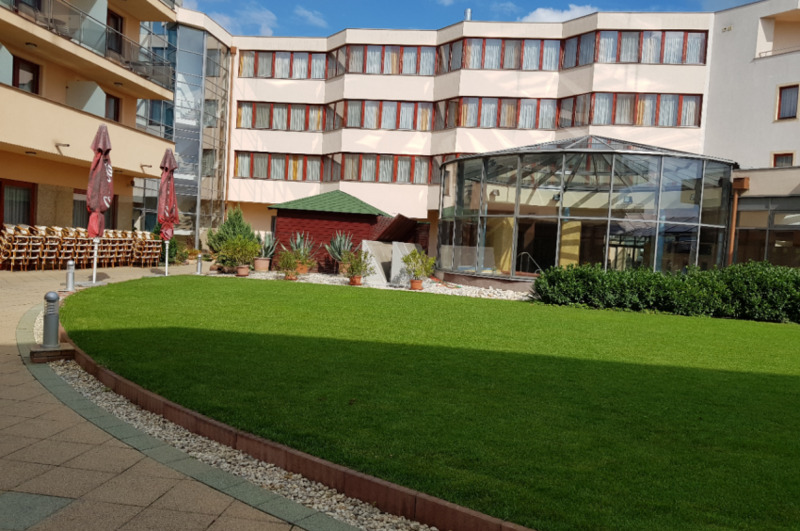 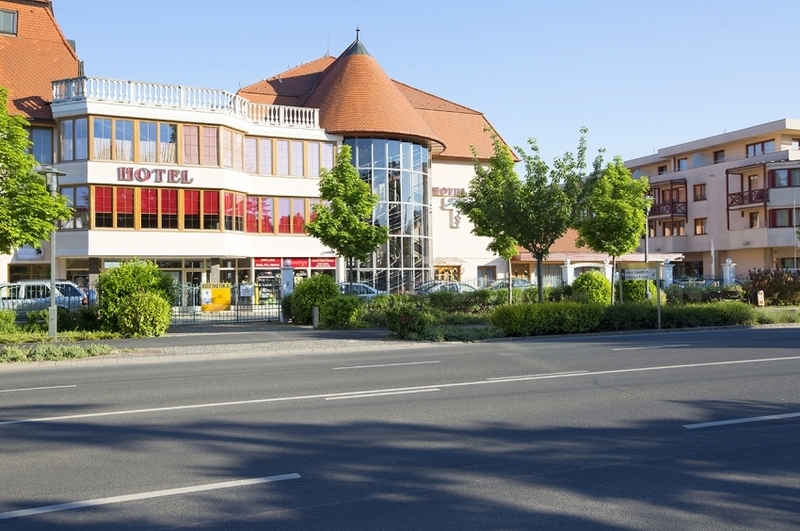 Our Hotel is situated 300 metres from the town centre alongside route 71, and is easily accessed. 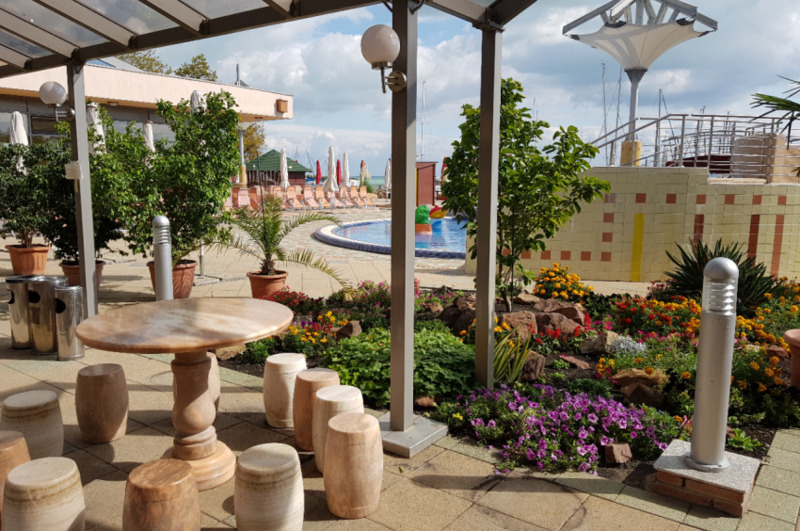 Guests are guaranteed comfort and serene relaxation by our own beach, exterior and interior adventure pools for adults and children, and our wellness and beauty island, and all the demands of ship-owners are met by our luxury yachting harbour. 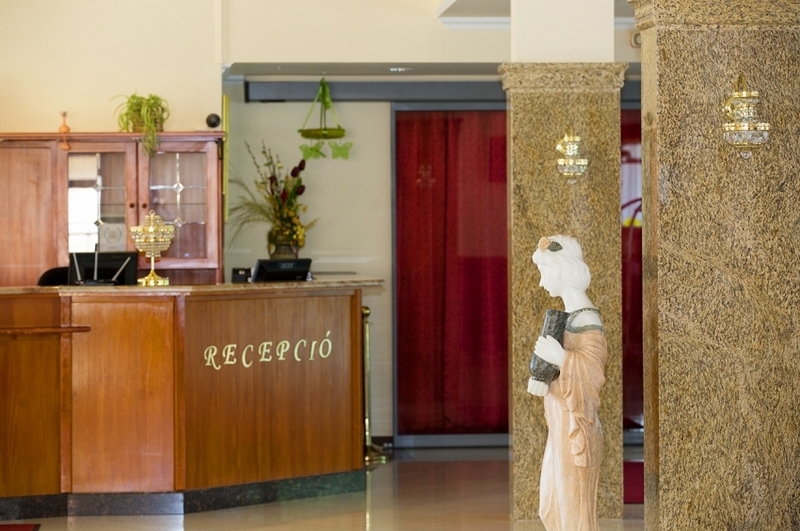 Our goal is for all generations to enjoy recreation in our Hotel in line with their requirements, and for them to experience true adventures during their stay with us.